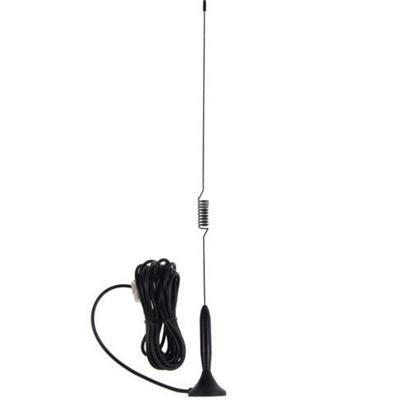 This is one of the most discreet CB aerials available. Super strong micro magnet 30mm wide. Can be stored in glove compartment when not used. Performance very good for its size. 3 metres of RG 174 Ultra-thin coax.